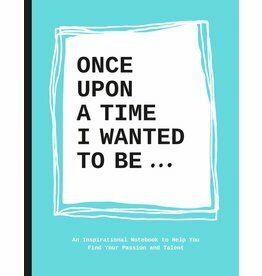 Lavinia Bakker is an author and business owner from Amsterdam. 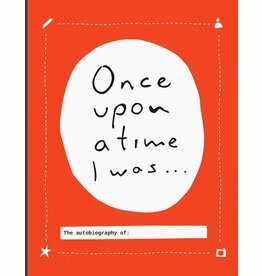 Before ‘Once Upon a Time I Went’ she wrote ‘Once Upon a Time I Was…’ and ‘Once upon a Time I Wanted to Be…’. 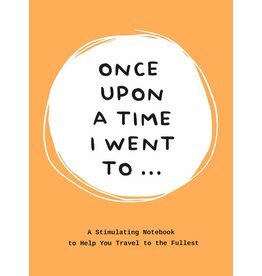 The guided notebooks that Lavinia creates help you to create your own travel diary or your own autobio­graphy or give you the tools to find out what you want to do with the rest of your professional life.